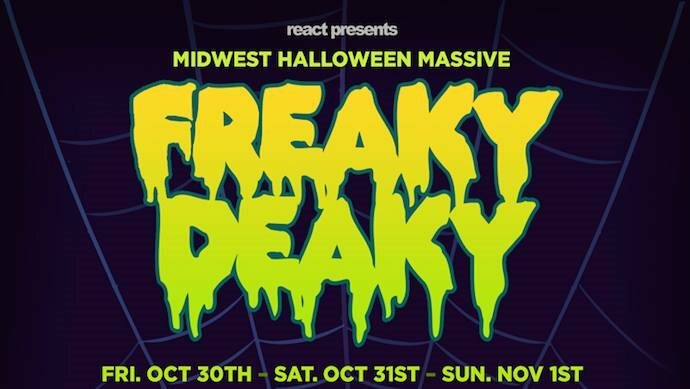 Daverns goes BIG every year for Halloween and this year we are lucky enough to have Freaky Deaky just 5 minutes away at Toyota Park. We will have two rooms of DJs and plenty of specials on the 30th. Wear your most amazing costumes and come party with DJ Partypants and Beefer in the back room and CousinVinny and KWAL in the front bar. Going to be a crazy night.